Just before the end of the year we are happy to announce that the new version of Lucene library and Solr search server has been release. Of course, this is another release from the 5.x branch and it is numbered 5.4. Let’s take a look on what changes were introduced to those products.
. Full list of changes in Solr search server is available at http://wiki.apache.org/solr/ReleaseNote54. Apache Lucene library 5.4 can be downloaded from: http://www.apache.org/dyn/closer.cgi/lucene/java/. 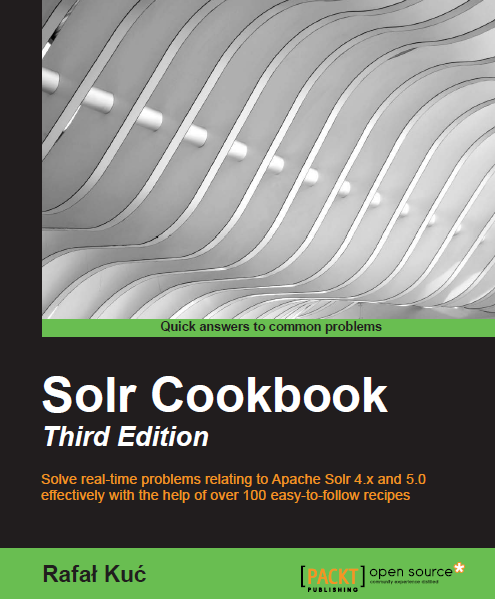 If you want to download Solr search server 5.4 go to http://www.apache.org/dyn/closer.cgi/lucene/solr/.